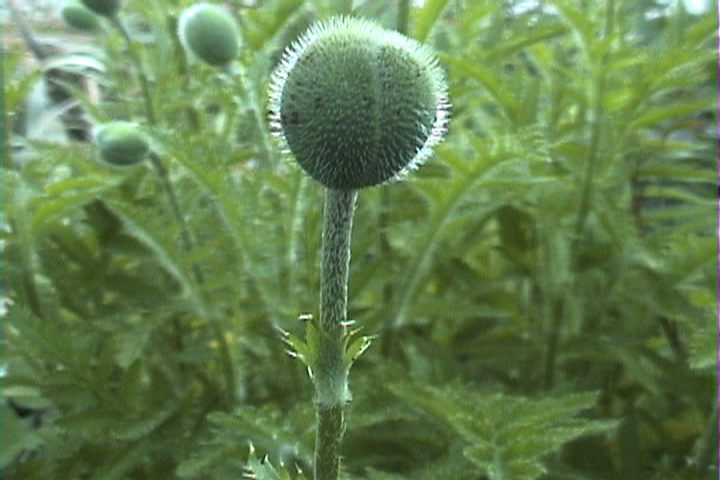 The avant-garde/experimental cinematic form reconfigures traditional narratives and personal experiences, particularly among local subcultures—such as East Village punk, Chinatown markets, Lower East Side rock and roll, and the downtown subversive art and performance scene—creating a parallel between constant evolution of the urban landscape and its inhabitants and the experimental form. We propose to feature avant-garde films from our collection that feature the changing urban landscapes and the people who inhabit them. We’re interweaving the three threads: the urban landscape, the distinct subcultures, and the transformations of the neighborhoods over time, using films from the late 1980s until today.